Let’s get back to business! Uh, we mean –school! Summer break is over and we all know what that means… The new school year kicks off! Parents and children are excited, especially the youngest ones who are heading into this big adventure for the very first time. And all troopers at the Walkie Talkie HQ are feeling giddy, too! 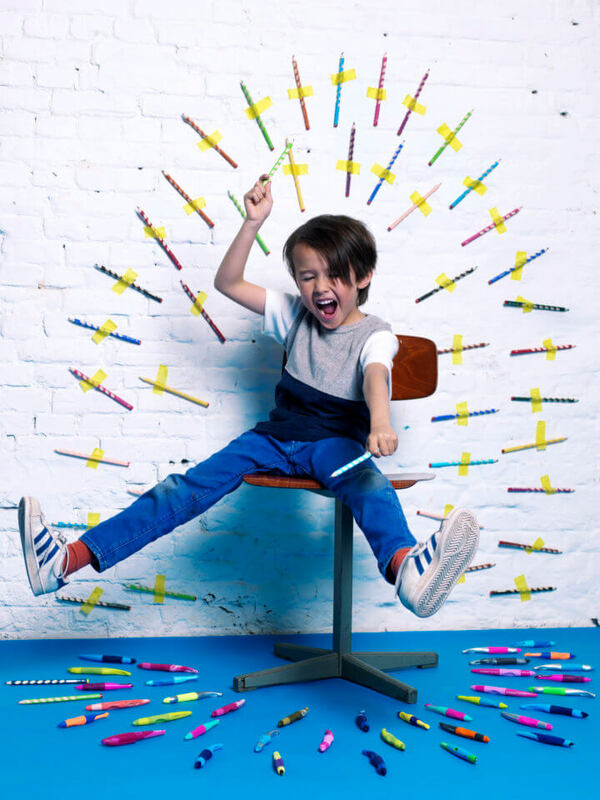 Because we listed a few back-to-school essentials for a stress-free return to the classroom. Did you know that children need to drink even more water than adults to stay hydrated? With a recommended consumption of 1 to 2 litres a day (depending on age, gender and weight), water is without a doubt the best option to keep your body healthy and happy. However, studies reveal that only 9.5 percent of kids these days drink enough water! evian wants to help stimulate a higher daily water intake by making drinking water fun and funky! 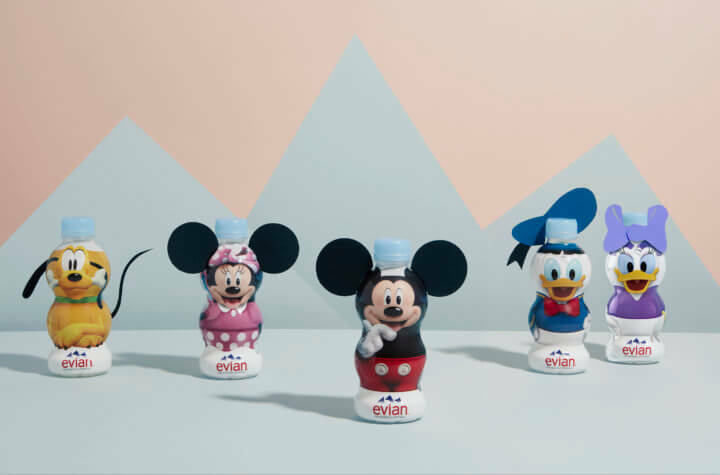 For the start of the new school year, evian created the most magical collection: water bottles in their favourite Disney heroes! Drinking water has never been this cool before.